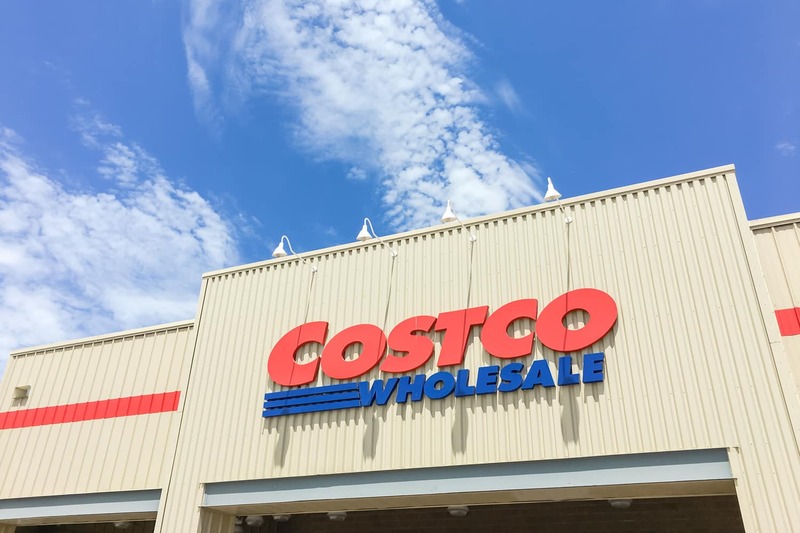 For most of my life, the guy checking receipts at the Costco exit was a well-known quasi-celebrity 鈥� as you walked up, he would guess your total just by looking at your cart before you handed him your receipt on the way out the door. He was very good 鈥� and is very missed, since he left for warmer climes. But if you assumed Tom and the folks like him at your local store that check your receipt were looking to make sure that you hadn鈥檛 stolen anything, Kate Bernot at the Takeout is here to disabuse you of the notion. As Bernot points out, the receipt checkers don鈥檛 really ruffle through the cart 鈥� certainly there鈥檚 all sorts of little packages (or as little as Costco packages can be) hiding in the bottom of boxes or under your 1,700 rolls of toilet paper and three cases of Sauvignon Blanc. So it makes sense that they don鈥檛 actually think they鈥檙e going to find anything hiding as they look at your receipt. Instead, they鈥檙e checking for the employee errors 鈥� double charges, mostly. When they find the error, she reports, it gets stored in the system, the cashier gets talked to, it all gets noted. The main point is to improve the experience for the customer, not to catch them doing something wrong. But don鈥檛 let that inspire you to try to lift a 12-pack of deodorant the next time you stroll out: 鈥淪hoplifting is caught before people ever reach the door,鈥� an employee reports.